Monday is exciting this week! 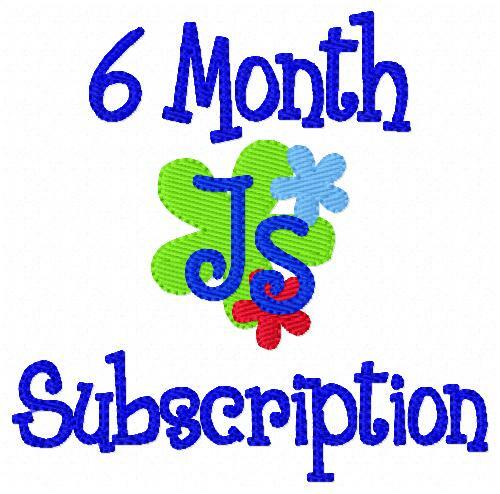 We are going to be expanding Joyful Stitches to include custom embroidery, logo digitizing, embroidery of items for businesses such as polos, hats, and pocket tees. We have new embroidery equipment coming this week to allow us to quickly embroidery & deliver these types of orders. More info coming soon. We hope to have this expansion ready and available on the website by spring 2019. Joyful Stitches will continue to offer great machine embroidery designs, also. Joyful Stitches has a few new sales in progress. 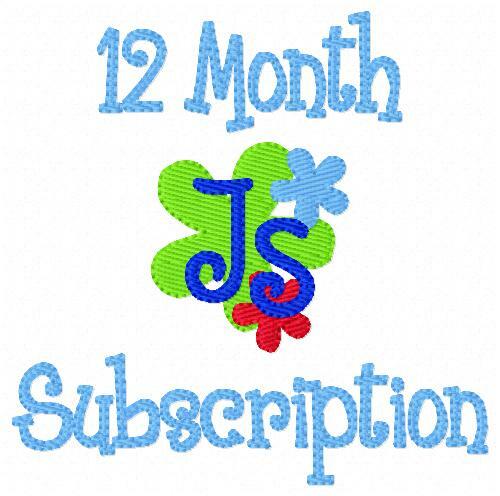 JoyfulStitches.net has designs in the New Designs and Monogram categories on sale for 15% off. JoyfulStitchesEtsy.net has designs in the Valentine's and Summer Sections 15% off. Are you looking to grow your collection of embroidery designs? Our new subscriptions are just the way to get started! 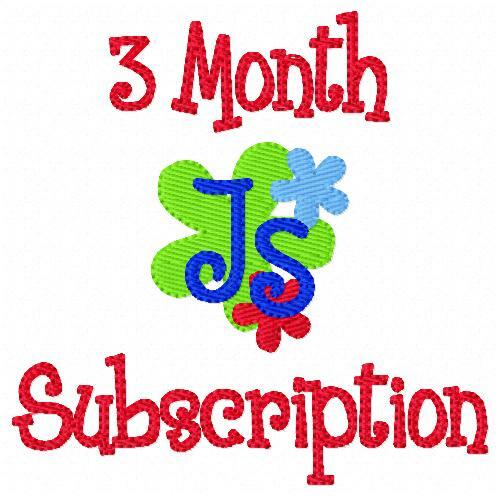 Joyful Stitches is now offering 3 month, 6 month, and 12 month monogram embroidery design subscriptions! You will get two monogram sets a month sent right to your email inbox or, if you prefer, sent on CD to your mailbox. This is a great way to grow your design collection, so you have cute designs on hand to make gifts or to make products to sell.